It takes more than just a healthy furnace and air conditioner to keep your HVAC system running efficiently, comfortably, and safely – it also requires healthy ductwork. Low indoor air flow, duct leakage, and having a system that is too big with undersized ductwork are just a few of the issues that can increase your operating costs and decrease your system’s efficiency. Armstrong Plumbing, Air & Electric can ensure that you’re getting the most benefit from your system with our ductwork evaluation, adjustments, and repair services. Armstrong Plumbing, Air & Electric will be able to diagnose and suggest remedies for any issues or problems we may uncover with your ductwork; we can also perform building envelope repair. If your ductwork system is old, you have noticed diminished airflow, or you don’t think the air from your ducts is the temperature it should be, give Armstrong Plumbing, Air & Electric a call to have us come out and investigate. 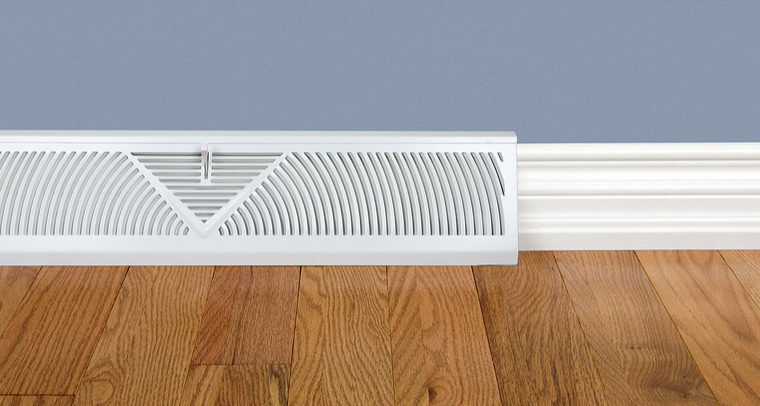 Keeping your ductwork in good shape will not only keep your system running as efficiently and effectively as possible, but it will also help it to last longer and will keep your utility costs down in the process. Contact Armstrong Plumbing, Air & Electric today to schedule your ductwork evaluation.